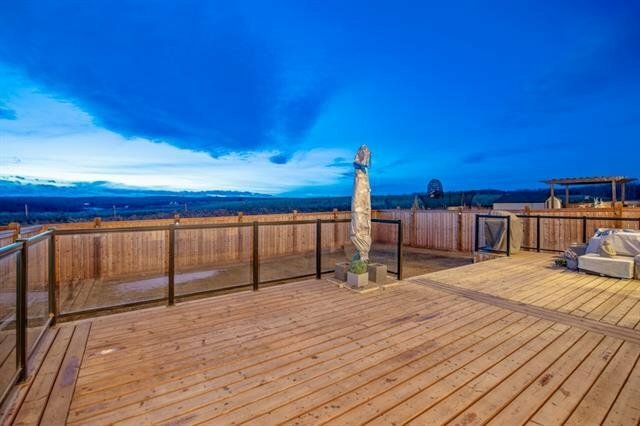 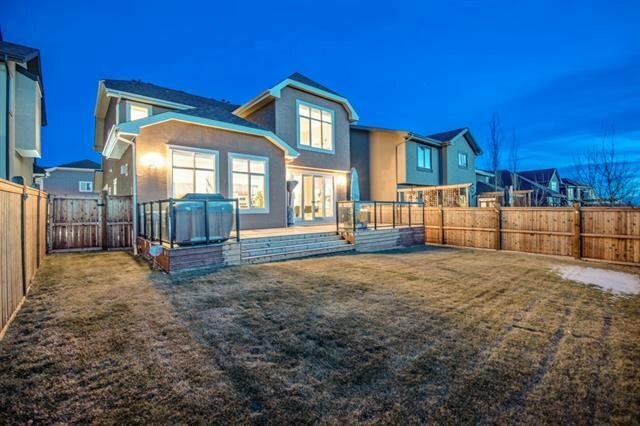 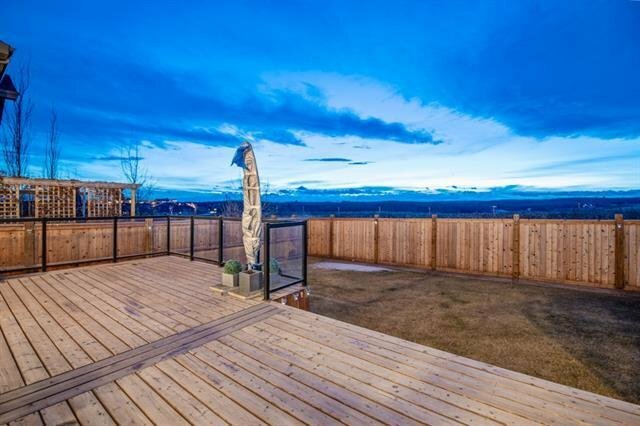 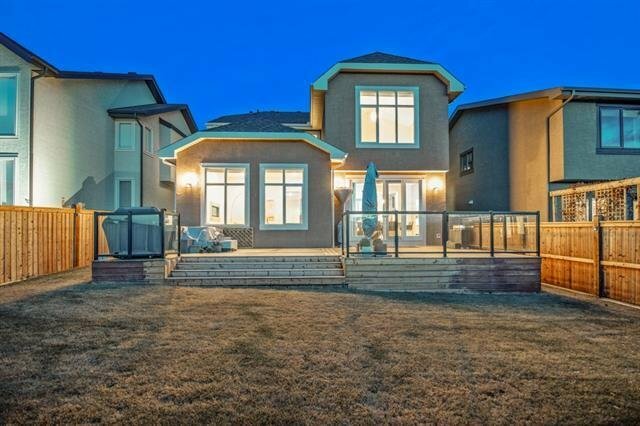 Set within the sought after community of Aspen Woods on one of the largest lots on the street, this stunning home with 3,767 SF of impeccable living space is sure to impress. 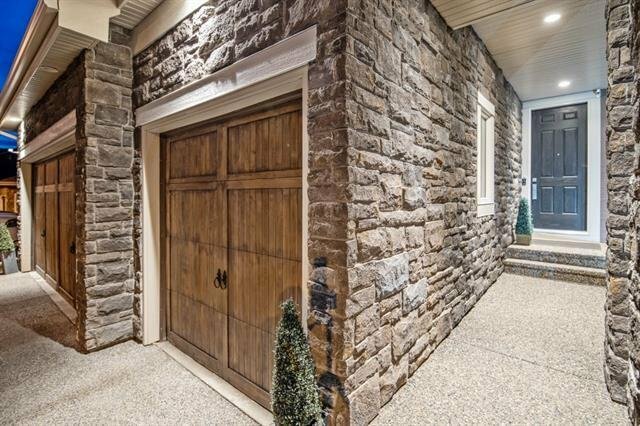 Upon arrival, you’ll take note of the beautiful exterior stone and cedar accent. 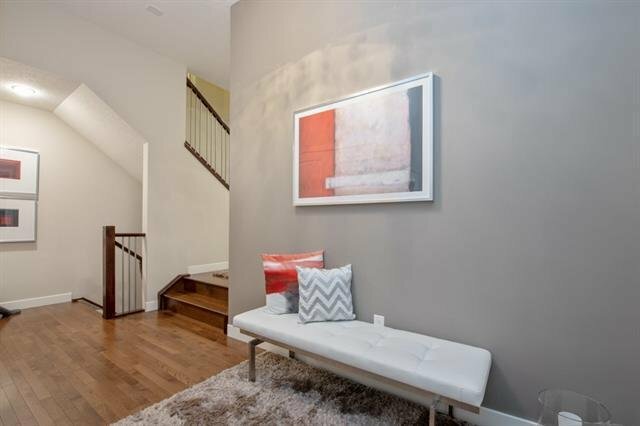 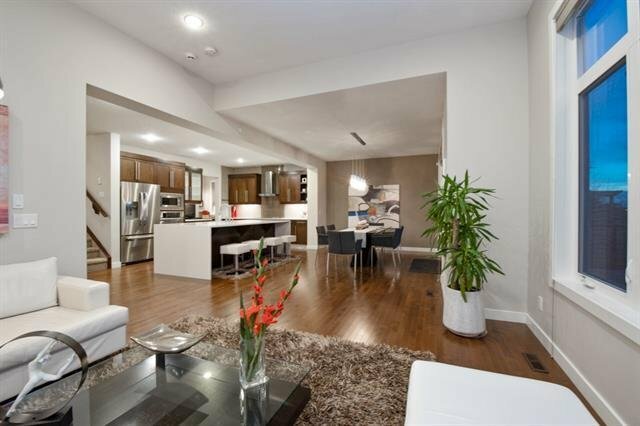 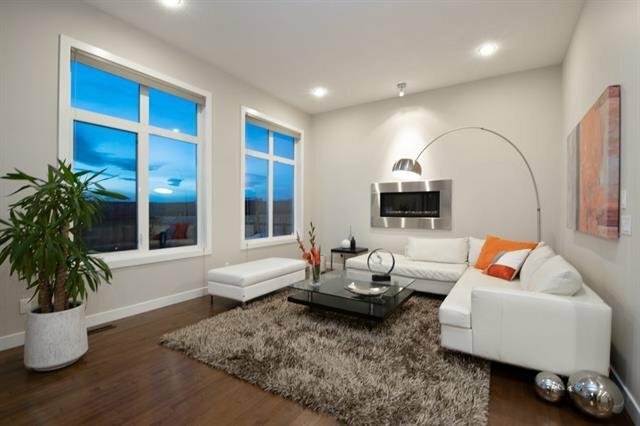 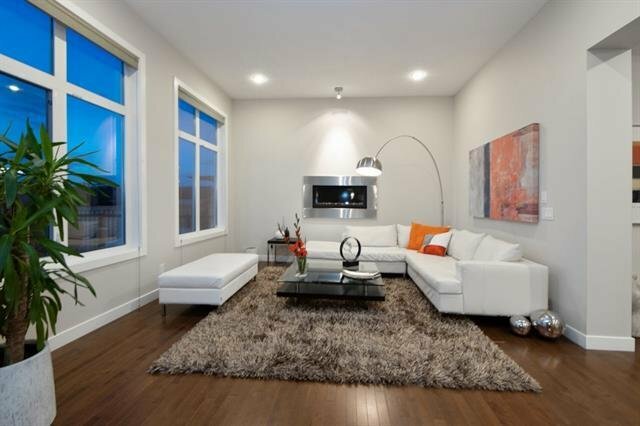 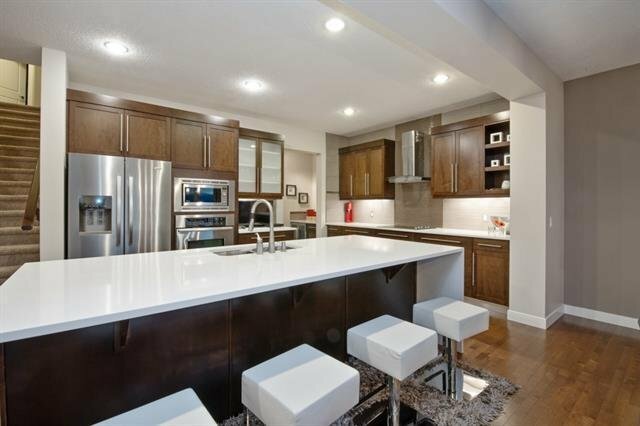 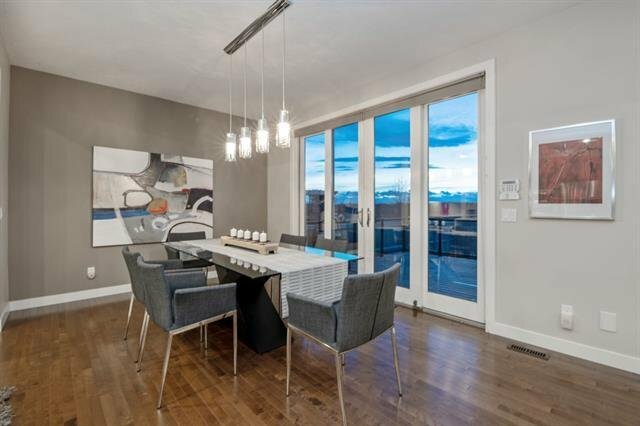 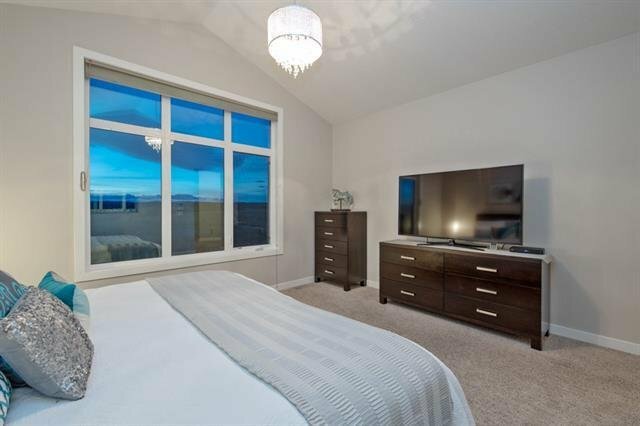 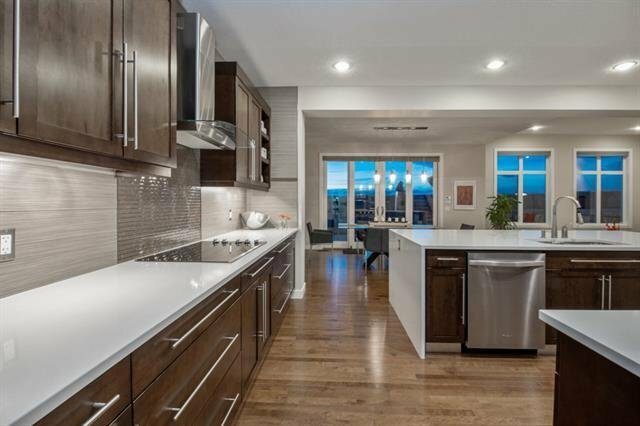 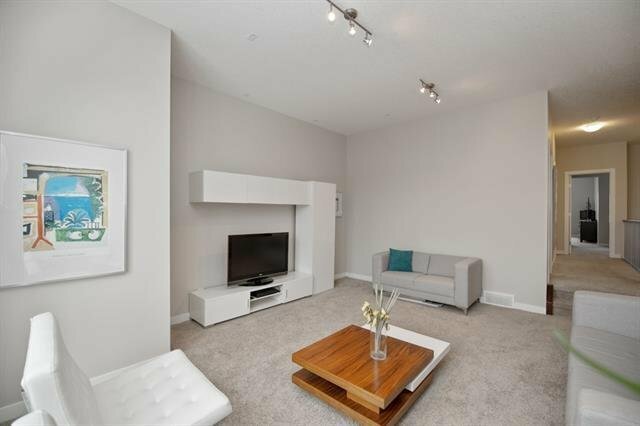 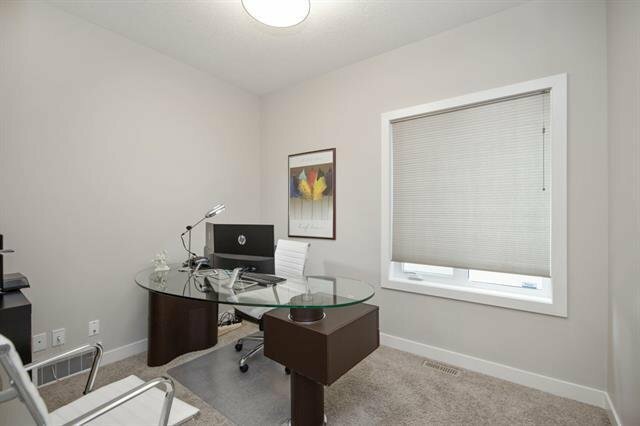 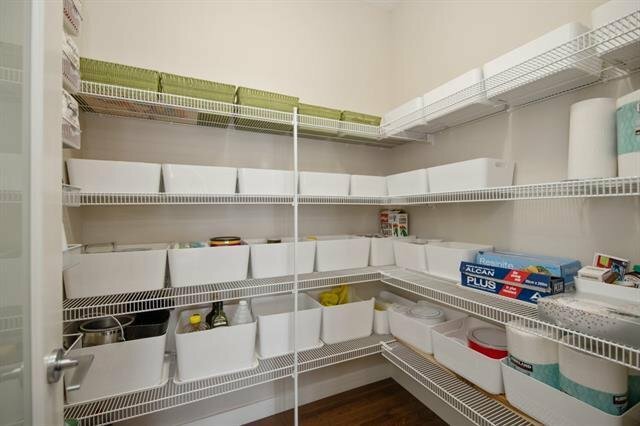 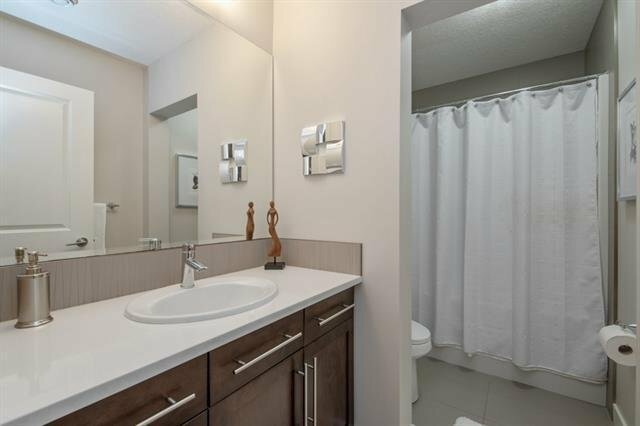 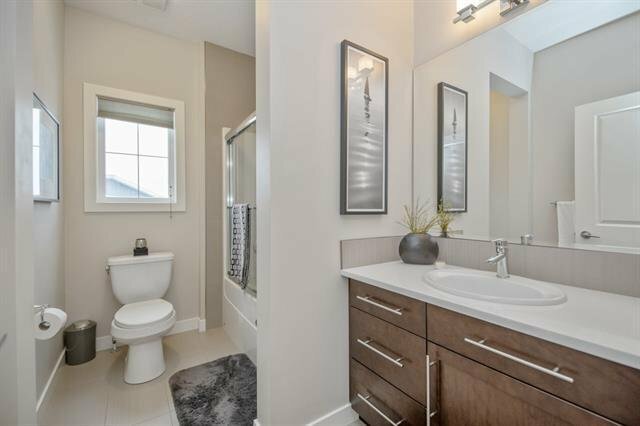 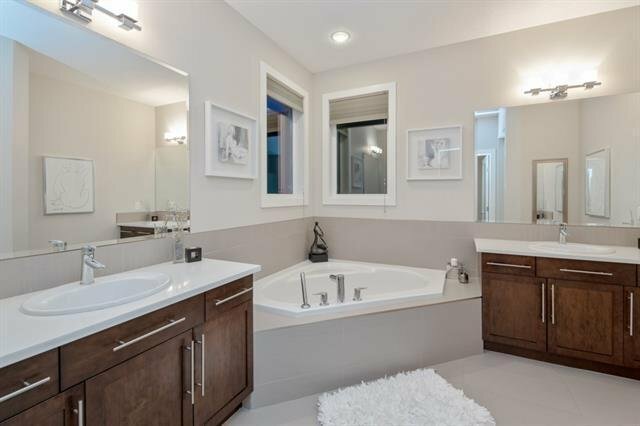 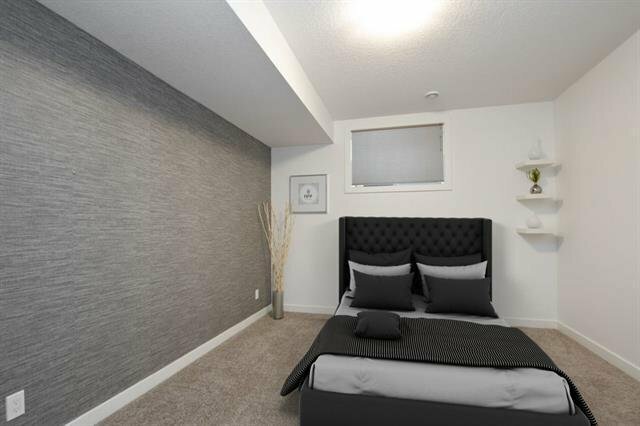 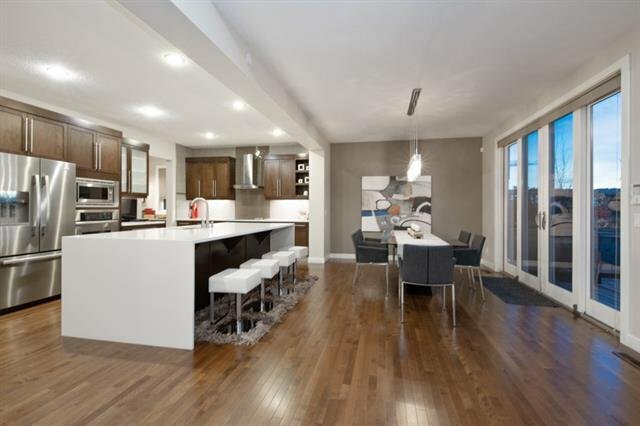 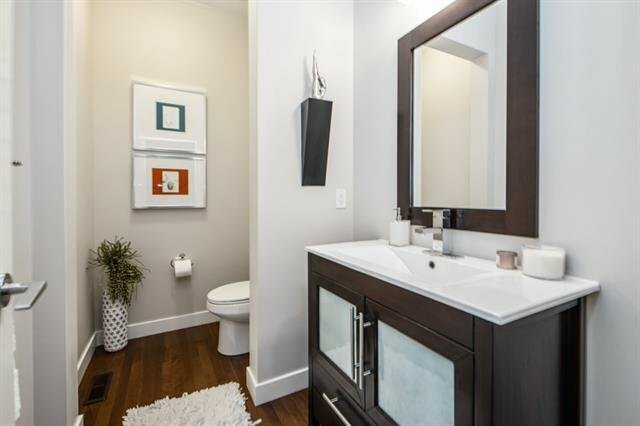 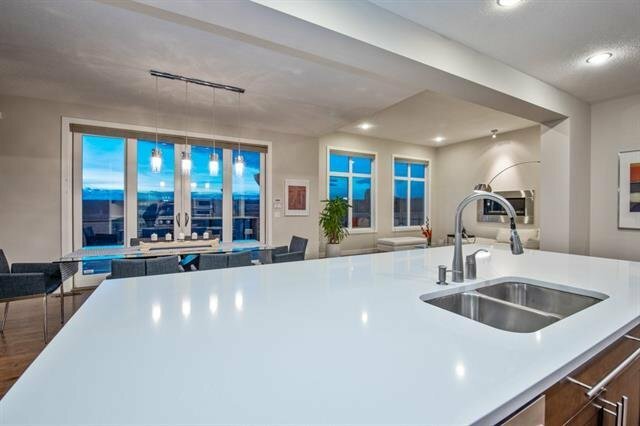 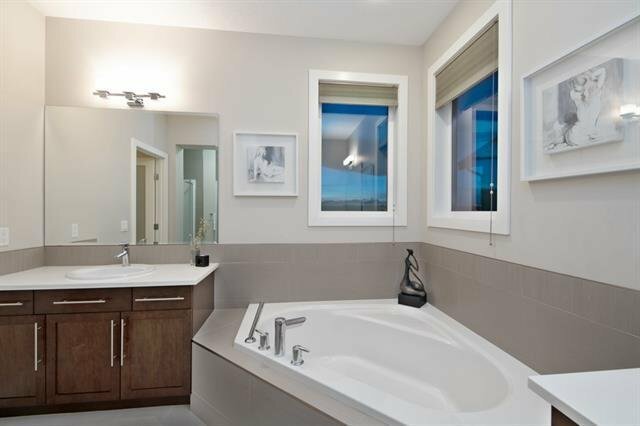 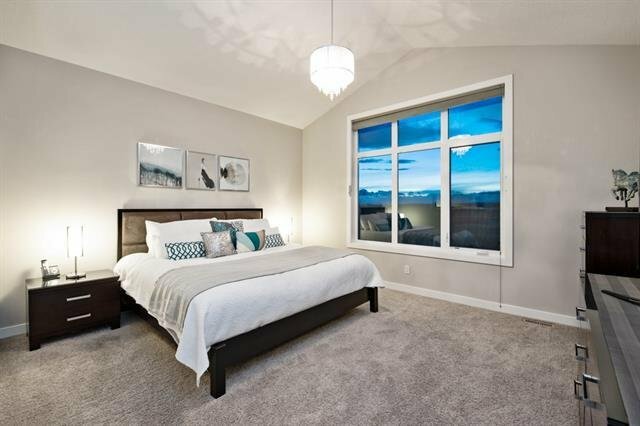 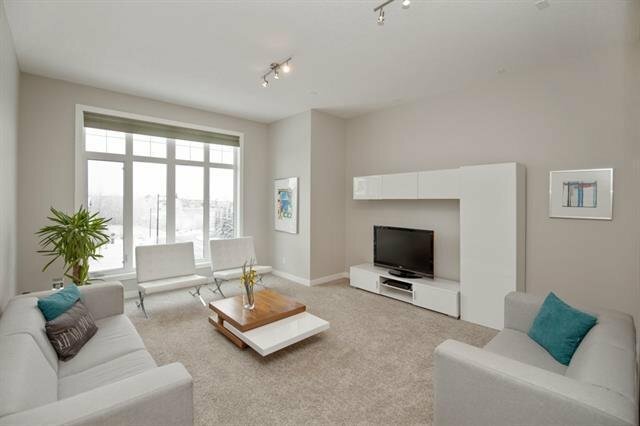 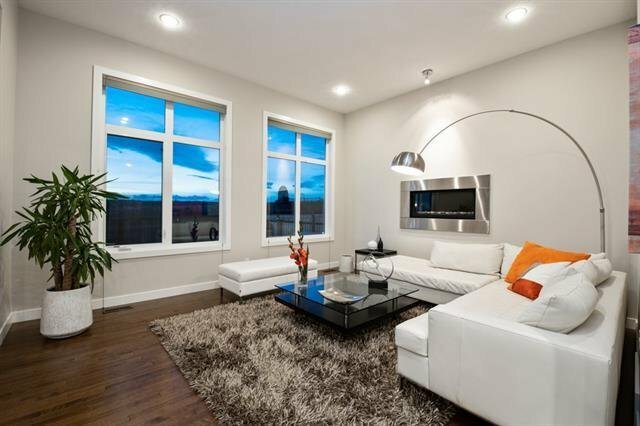 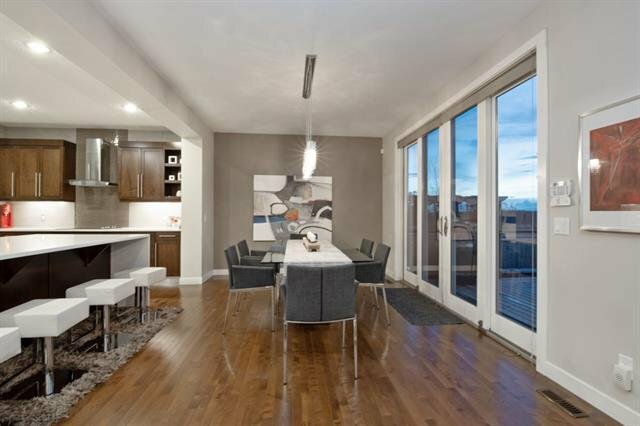 Inside the home you’ll discover modern architecture and designer quality finishes throughout. 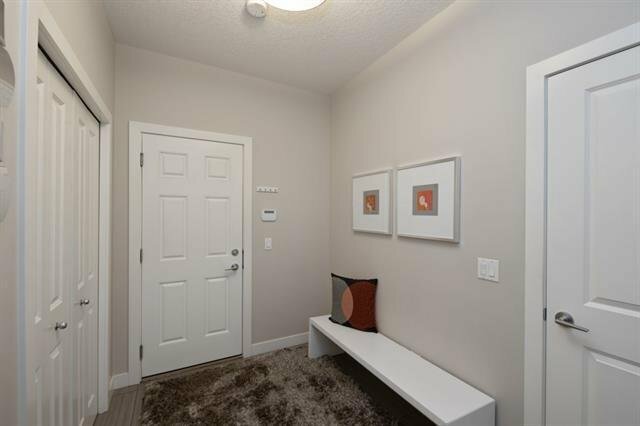 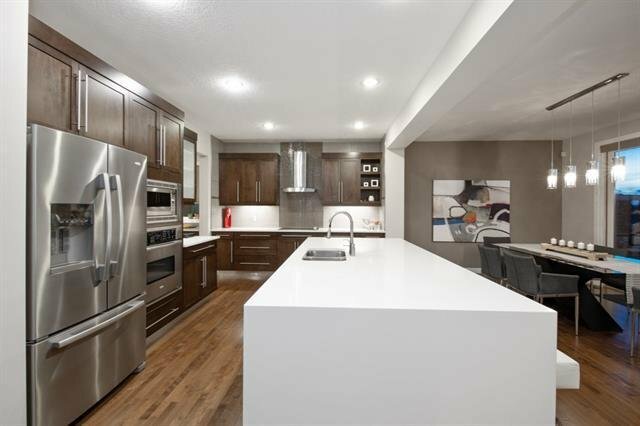 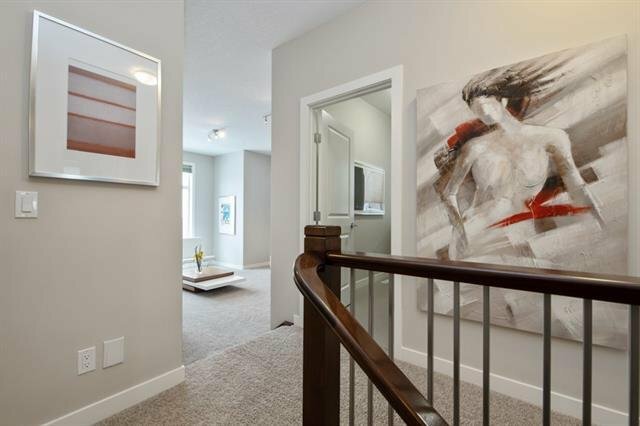 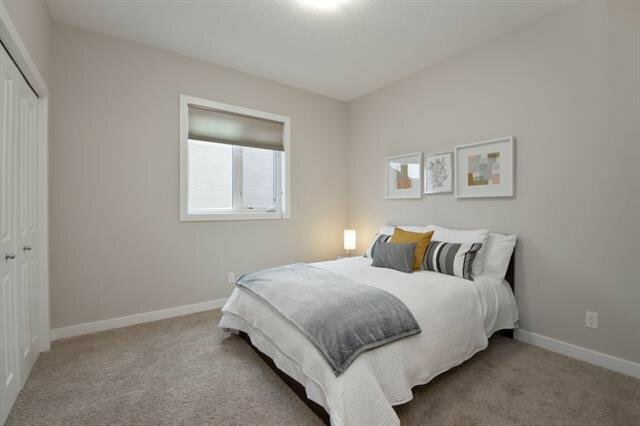 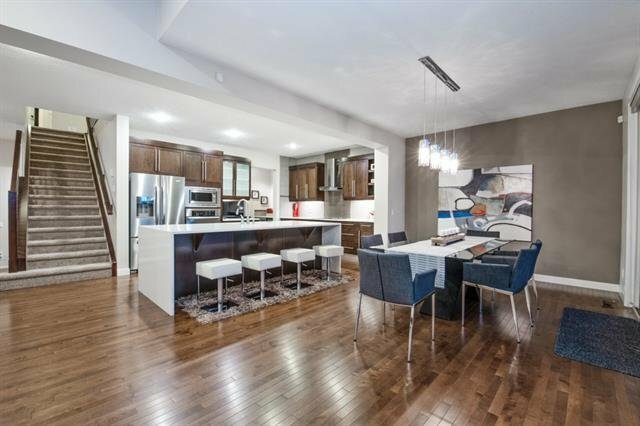 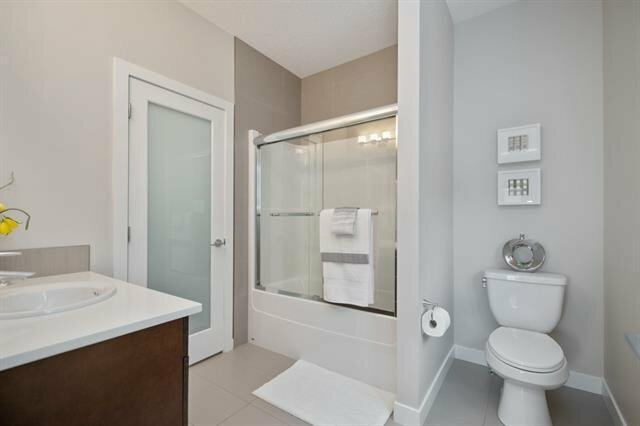 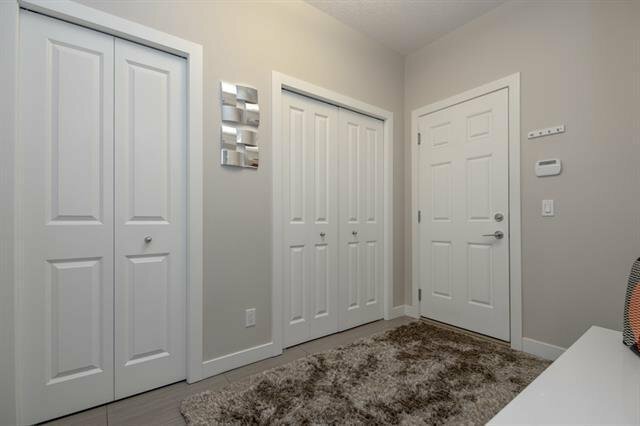 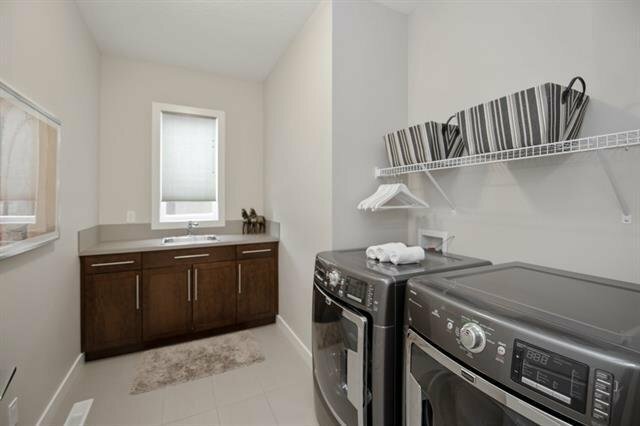 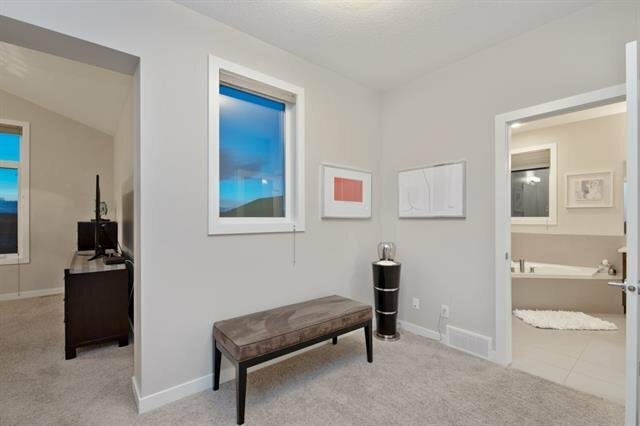 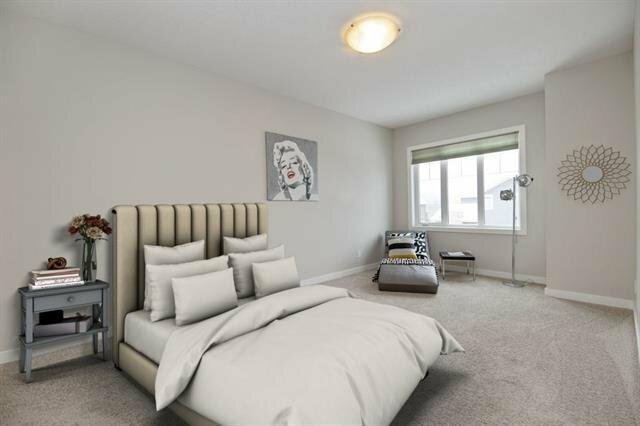 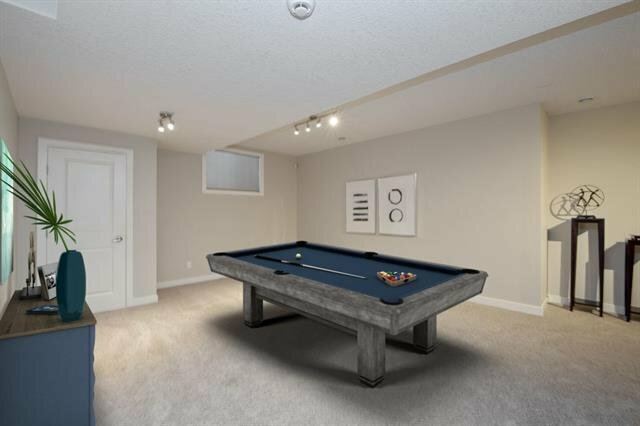 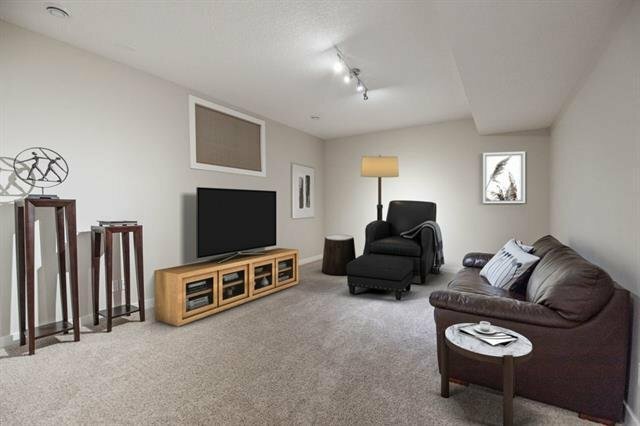 The main level welcomes you with a spacious foyer, den and open concept living room, dining and kitchen, all highlighted by the gleaming hardwood floors throughout. 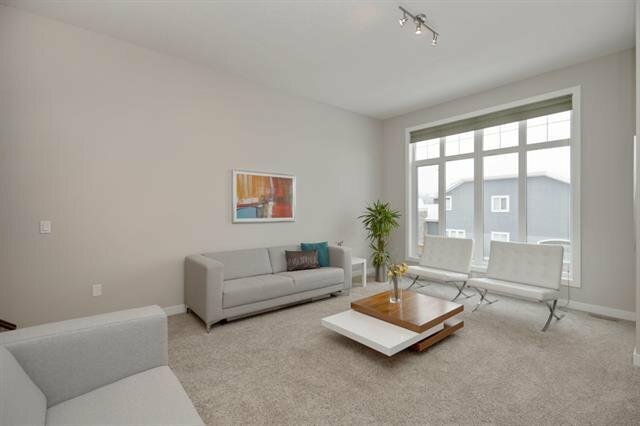 The living room features a gas wall fireplace and large windows with picturesque mountain views. 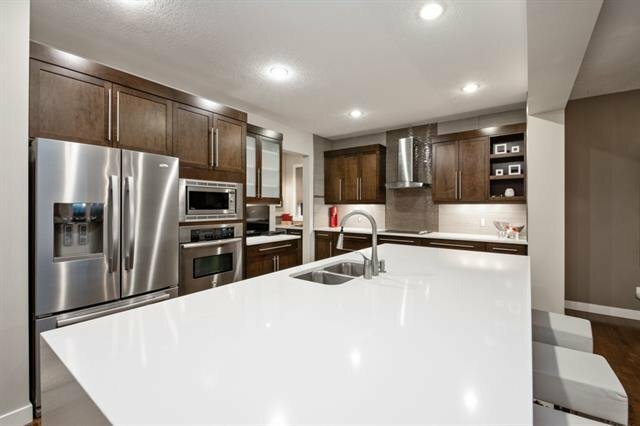 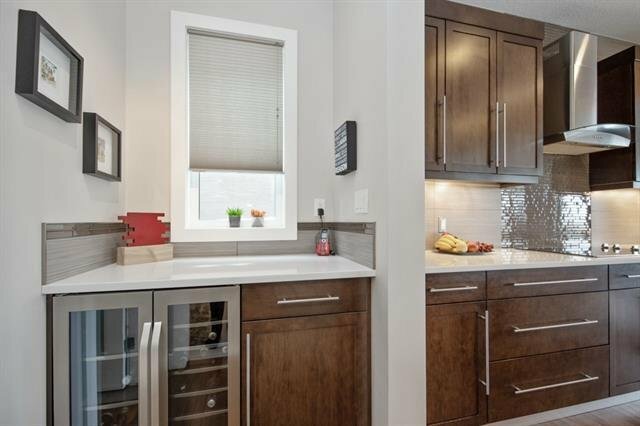 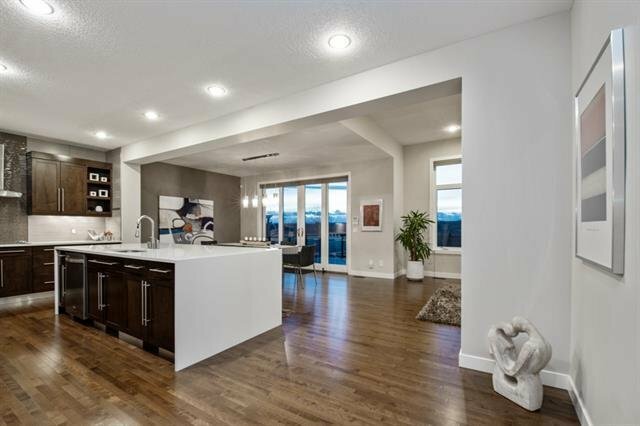 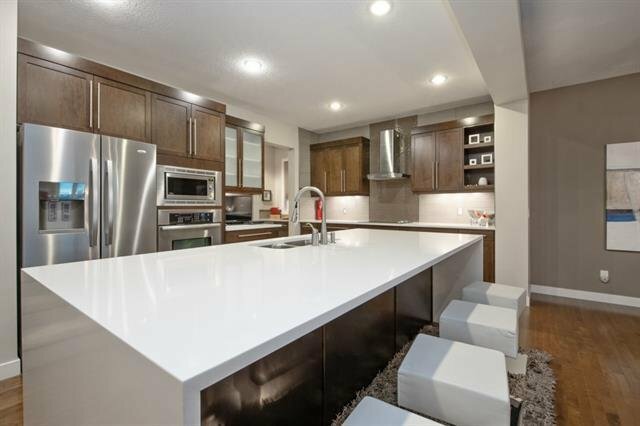 The gourmet kitchen boasts an amazing island, quartz counter tops, back splash and ultra high-end SS appliances including a counter top stove, hood fan, built-in oven, dishwasher, large fridge, microwave, beverage fridge and walk-in pantry. 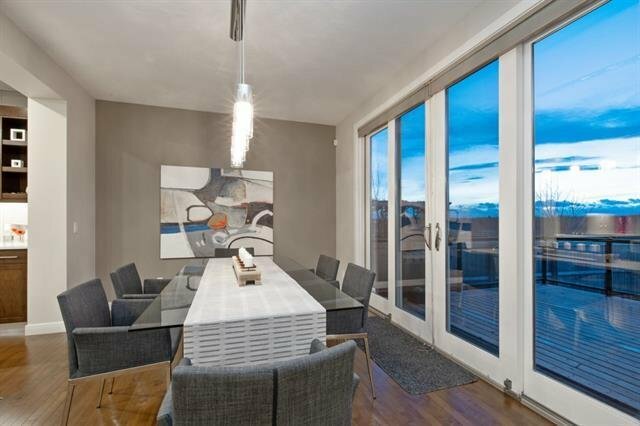 You’ll adore the bright dining area with floor to ceiling doors and access to the large wooden deck and outdoor space.